We provide quick delivery of devices from the Atos Worldline product family, which are commonly used in stores. Maksuturva can provide all payment methods from one location, including payment terminals for storefronts as well as mobile sales. Yoximo 3G WiFi | "get mobile"
Yomani ML | "integrated supersell"
• Better display and chip reader with improved durability. 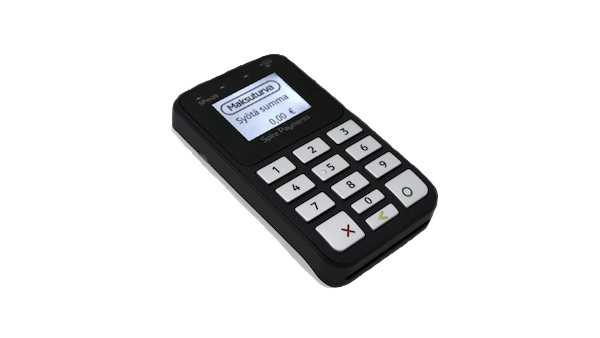 We provide payment terminals branded with your company’s look.